Are you still still recovering from the holidays and everything you spent? 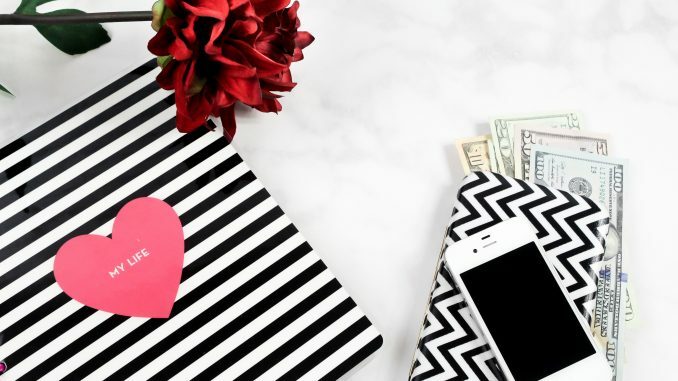 Are you already breaking your head about how to manage making this Valentine’s Day special without breaking the bank? 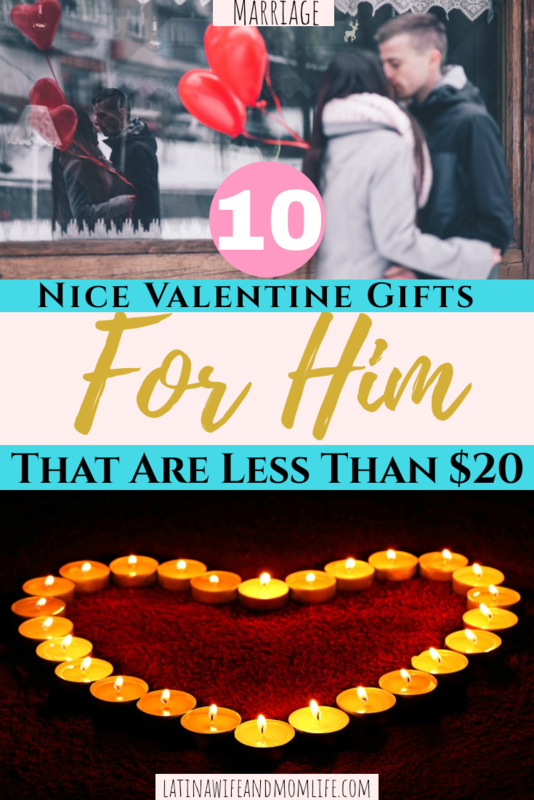 Now, besides all of the free DIY date nights you see out there and the low cost DIY gifts you can make yourself…Duh!🤷‍♀️I have compiled a list of Valentine’s Day Gifts for Him that cost no more than $20! Just click on any of the following affiliate links to see for yourself and check out items of your choice! Enhance the environment with some LED heart shaped lights! This particularly hilarious gift has “I love you from Top to Bottom” printed on the entire roll. If you want to express your love and make him laugh at the same time, this is perfect! This simple but cute 6 card slot wallet has a message nice, lovely message that rhymes and it will remind him how you feel every time he uses it! Kisses for us is perfect for couples who like to have fun! It’s easy to get caught up in everyday hassles and routine. This gift will help enhance your relationship with fun, intimate and special time together. In the process, you will make this Valentine’s Day memorable! You can give a gift that goes both ways and wear these matching t-shirts. I think this is fun to do and go out like this. I know this is one I will be getting for us! Here’s another one designed for time spent together! If you are wine lovers (my hubby and I are obsessed), then you 2 will love these cute glasses that say ” I love you to the moon and back” and “I love you to the stars and beyond“! How cute is that? 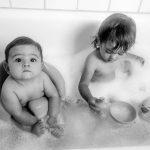 Does your hubby have an ultimate favorite photo of you two? Do you have one that is highly memorable and special to you both, maybe of something significant you guys did besides get married? Gift him with it and have him place it where ever he’ll like to see it! Be silly and remind your man why he chose you if you’re ‘that weird girl‘ and you love it (or vise versa, if he’s the weirdo, lol). He’ll like this and so will you! It’s a gift for two! Is he a big time gamer? Tell him you love him anyway and always will. This mug will remind him everyday if he is a coffee drinker as well! And there you have it, my ten ultimate and low cost favorites to choose from! If you and your hubby like to have fun and want to do more and go beyond gift giving and actually make it a memorable Valentine’s Day, check out the following engaging gifts that will give you two fun, quality time spent together! Like what you see? 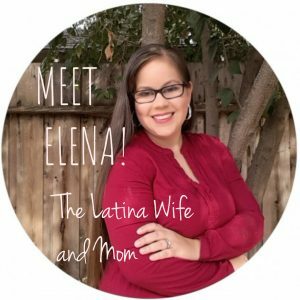 Go to the Latina Wife and Mom Life facebook page to Click ‘Like’ and ‘Follow’! 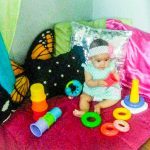 If you wanna take your special nignt to a more engaging quality time spent together, here are 2 conversation starter gifts that will make this moment super fun! I have the kind of husband that says “I love you”, at least 3 times before he leaves the house or hangs up the phone! I’m the one who says it, like once in a blue moon. Unless i’m responding “love you too”. If you’re like me and you know how much you love your man but the words just don’t find their way out, then one of these 2 fill-in-the-blank gifts below will do the trick! Not only that, he will always be able to back to this and read what you feel for him! Is Money and ‘Issue’ In Your Marriage?